A federal judge imposed the new restrictions without public explanation this week, a day after a sealed order in the case was filed. 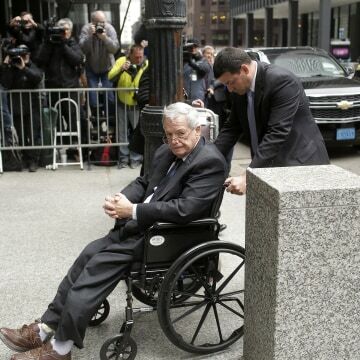 Hastert’s attorney did not respond to a request for comment about the added conditions. 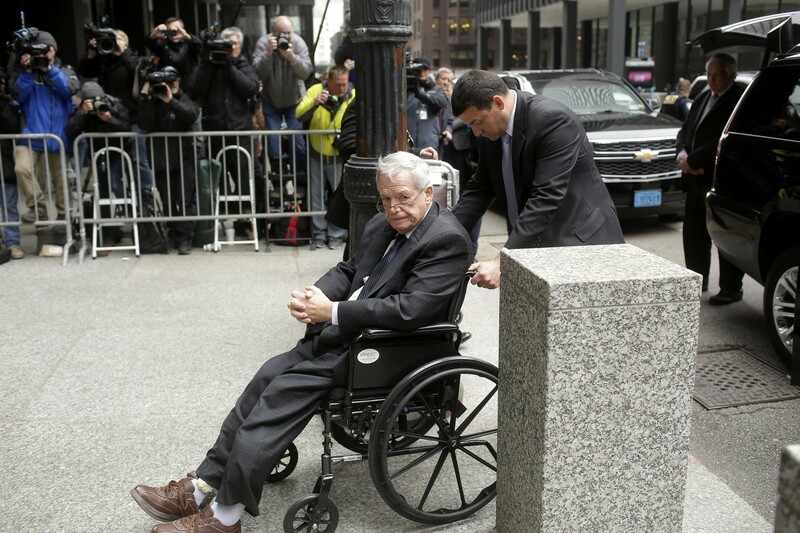 “[Hastert] shall not possess or have under his/her control any pornographic, sexually oriented, or sexually stimulating materials, including visual, auditory, telephonic, or electronic media, computer programs, or services. The defendant shall not patronize any place where such material or entertainment is available,” the judge wrote.